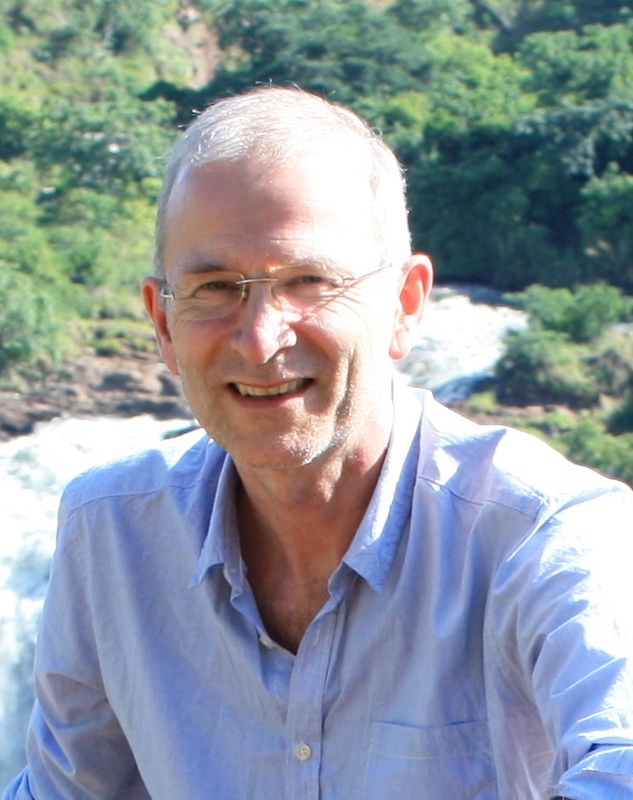 Dr Rupert Jones is a Senior Clinical Research Fellow at the Peninsula School of Medicine, Plymouth. With a background of 30 years in general practice and a special interest in respiratory medicine, he continues to work in the Derriford hospital chest clinic as a locum consultant. He is the founding co-director of the Makerere University Lung Institute in College of Health Sciences in Kampala. Dr Rupert Jones is a senior researcher at the Observational & Pragmatic Research Institute in Singapore and has been involved in the design development of conduct and reporting of many database studies including pharmacoepidemiology, and the diagnosis and management of COPD and asthma. He is chair of the scientific committee of the Salford Lung study, which is the world’s first pre-registration pragmatic randomised controlled trial (RCT) comparing Relvar with usual care in a real-life setting, published in The New England Journal of Medicine and The Lancet in 2017. He also established the National COPD Audit in UK with Prof Mike Roberts. The Lung Information Needs Questionnaire which is referenced in international guidelines and is translated into 18 languages. (www.linq.org.uk). The DOSE index, a multicomponent COPD severity assessment tool, used in clinical practice and international research. The index is cited in leading international guidelines. The Severe Asthma Questionnaire (www.saq.org.uk) which is being developed for use in clinical practice, research and clinical trials.